Question: We sometimes append modifier 25 to the breathing treatment code when billed with an E/M, but we’ve gotten denials. Is this because there isn’t an official CCI edit on the pairing? Only append modifier 25 to evaluation and management (E/M) service codes 99201 (Office or other outpatient visit for the evaluation and management of a new patient, which requires these 3 components …) through 99499 (Unlisted evaluation and management service). You may use modifier 25 only when your provider’s documentation proves that he performed a medically necessary and “significant, separately identifiable” E/M service in addition to the original procedure. Your physician must include a separate history, examination, and medical-decision making for the E/M service in his documentation. The E/M service must occur on the same calendar day as the original procedure, for the same patient. 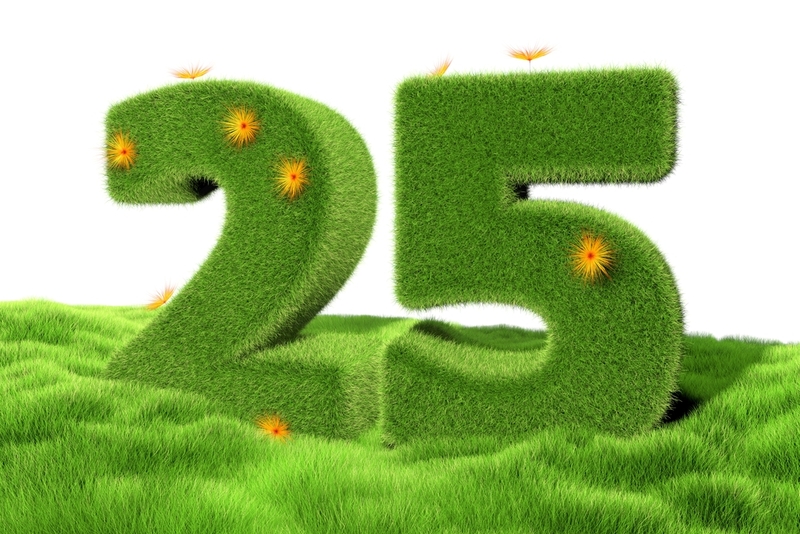 You do not necessarily need two different diagnosis codes to append modifier 25. While different diagnoses help show the separate nature of the E/M service, they are not required for using modifier 25. The procedure involved would be a minor procedure, meaning that it has a zero or 10-day global period. For 90-day procedures, you would instead use modifier 57 (Decision for surgery) on the E/M service. But keep in mind that Medicare always considers the visit on the day of surgery as part of routine pre- or post-surgical care so be sure the E/M reflects more than this and informed consent. An example of a separately billable E/M on procedure day is the evaluation of a problem that results in the decision for the minor procedure (ie, not a previously planned procedure), or the management of a separate problem. ICD-10: Can You Solve These GI Diagnosis Coding Puzzles? Your Patients Have EOB Questions – Do You Have Answers? Who Qualifies As A Business Associate?